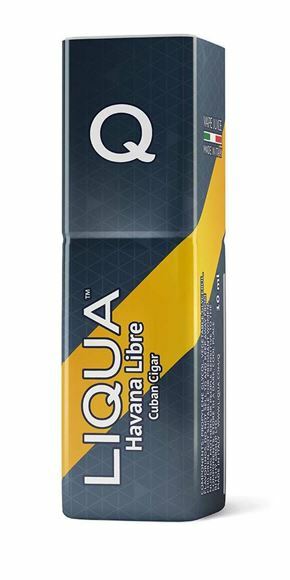 Liqua Q eLiquid - Havana Libre 10ml. So what is Liqua Q eLiquid - Havana Libre 10ml? With its rich, smooth flavor and sweet finish, let the distinct taste of Havana Libre transport you to the beachfront cafes and steamy dance halls of Cuba with each and every vape.